Hey there, ladies and gents! Welcome back! How’d that last synesthesia test go? This post will focus predominantly on synesthesia statistics, or the stats, percentages, and general facts that quantify the neurological condition. Let’s get goin’! First off, women and those who are predominantly left-handed make up the majority of the synethete population in the world. The female-to-male ratio is 3:1 (75%) in terms of the amount of synesthetes in the world. The condition itself is considered “rare” since only 1 in every 2000 people in the world have synesthesia. Another factor to consider is that considering that this condition is caused in the left-hemisphere of the brain, there is a drastic surplus of southpaws (left-handers) that have synesthetic experiences. 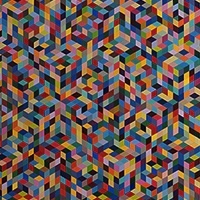 Statistically, the most common form of synesthesia is called color-graphemic synesthesia. With this particular condition, patients will notice that letters and numbers will be seen as different colors. There have been a total of over 60 different types of synesthesia in the world but there have only been a small amount of cases that have been thoroughly studied by medical professionals and scientists. With this particular condition, the intensity varies per patient and most of the time, patients aren’t aware that their perceptions are irregular. There have been studies to see whether synesthesia is a genetic disease but there has been no proof of inheritance thus far (although synesthesia does run throughout families). See the video below from Dr. Jamie Ward and Go Cognitive to learn more about the genetics. People will also experience synesthetic symptoms if they have a stroke, are under the influence of psychedelic drugs (such as LSD) or during seizures. If synesthesia arises outside of a family unit it is labeled as adventitious synesthesia. This particular type of synesthesia is known to affect only sound, vision, touch, or hearing. Those who experience synesthesia may notice that they have a superior memory. 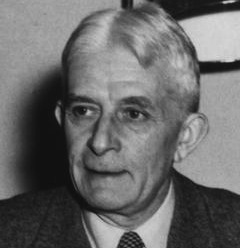 As per scientific studies and synesthesia statistics, synesthetes were tested with the Wechsler Memory Scale and they were placed within the superior range of the scale. 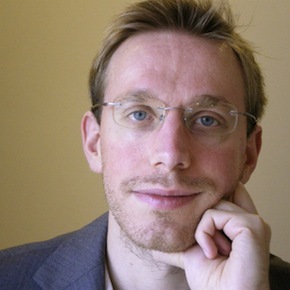 Another benefit to the memory is that spatial locations of particular objects is remembered. Although memory increases, math and logic are two areas that can suffer with synesthetes, due to the fact that the condition occurs within the left hemisphere of the brain. 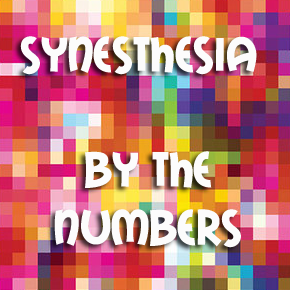 For those of you who know a synesthete: Now that you’re familiar with some of the basic statistics of synesthesia, does it make you appreciate your friend/acquaintance/relative that much more? It’s pretty crazy to think that 1 out of every 2000 people walking the streets is a synesthete. For me, it brings to mind one question: How many of these people actually know that their perceptions are irregular – that they have synesthesia. Now THAT would be an interesting statistic! Once again, thanks for tuning in! Hey there, folks! How’s it going? Today we have a special treat for all you bloggers, forum posters, and general Internet surfers who also have an interest in synesthesia. 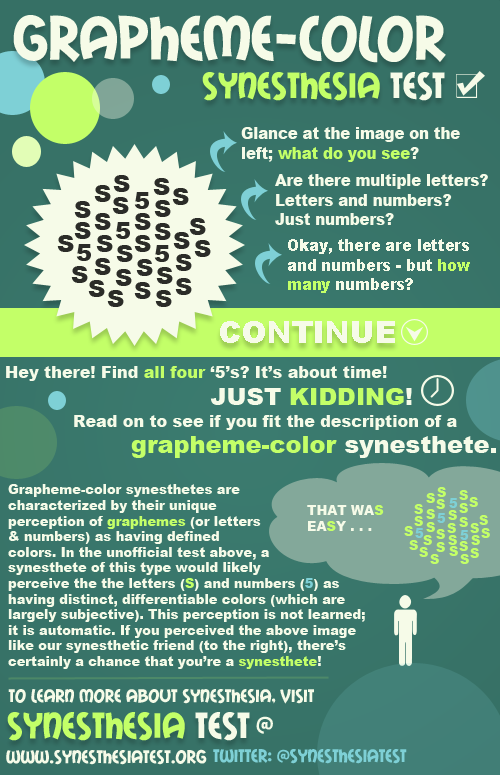 The infographic below (which we encourage you to share with the embed code provided), provides a brief synesthesia test for grapheme-color synesthesia – one of the most common types of the condition. While the test itself is pretty simple, we think that the graphic gives readers of various levels of understanding a general idea of what all grapheme-color synesthesia entails. As this is our first infographic, we’d love to hear some feedback from our viewers! Also, please do share! 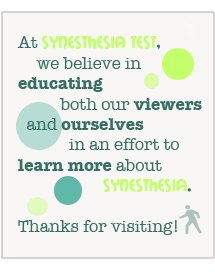 All that we ask for in return is a link (to www.synesthesiatest.org) so that we can continue to increase our online exposure! And hey, if you happen to find that your perception of graphemes is on par with what we describe in the graphic, let us know! While it’s certainly not an official test for synesthesia, it’s a good place to start! Enjoy! Feel like sharing? Awesome! Simply use the embed code provided below to insert this graphic on your own blog or forum! Thanks again! We’ll see you shortly!